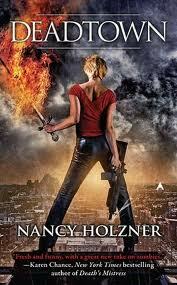 Deadtown, by Nancy Holzner, is not a traditional zombie novel. The heroine, Victory Vaughn, is a shapeshifting demon slayer, not a zombie killer, and the zombies in this fast paced novel live in the confines of a walled-in portion of Boston called Deadtown. The story takes place three years after a virus hits downtown Boston and instantly kills two thousand people in a couple of block radius. Three days later the dead rise and the world is introduced to actual zombies. The immediate joy of having a loved one return from the dead is eventually replaced by the realization that the loved ones are different. Victory Vaughn takes teenage zombie Tina under her wing, rescuing her from the monotony of the group home she lives in and the pain of having parents that want to forget her. Throughout the novel, Tina’s teenage emotions, tremendous strength, and voracious appetite, make for an unpredictable combination. As much as Victory wants to be a big sister to this troubled teen, she has other problems to tend to, including a Hellion that threatens to destroy all of Boston. Deadtown is a great, fun read with exciting characters. Best of all, it shows zombies as more than cardboard cutouts intent on eating brains. Tina the teenage zombie is a feisty character that mirrors the capabilities of real-life zombie kids instead of relying on the stereotypes of the past. A must-read for our zombie teens. Click to buy Deadtown (A Deadtown Novel) at Amazon. 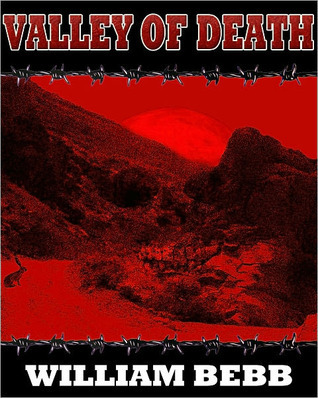 Valley of Death, Zombie Trailer Park by William Bebb is a horror-comedy taking place in a remote trailer park outside of Albuquerque, New Mexico. 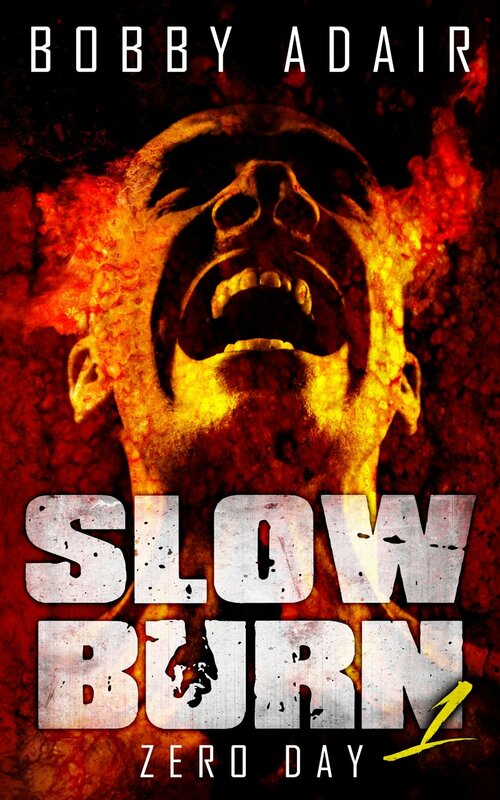 When a chemical plant accident leaves one man dead, the residents of the park join for the funeral only to have the corpse reanimate and attack the living. Part of the fun of this novel is the ensemble of characters. Most of the action involves a geriatric trailer park resident, his grandson, and an unlucky sanitation worker who tries to empty the park’s septic tank at the wrong time. Other characters include a survivalist camped out beyond the grid, a married couple who’ve escaped into the valley to cook meth, and a pair of missionaries. While Valley of Death is a fun, poolside (or fireplace) novel, it could be leaner. Everyone has a backstory and everyone’s backstory has a backstory. Readers who prefer their storytelling stripped down and tight may get exasperated with the sheer amount of information. Though the backstories are entertaining, the reader who skips them will still be able to follow the plot. This is an easy, fun read.